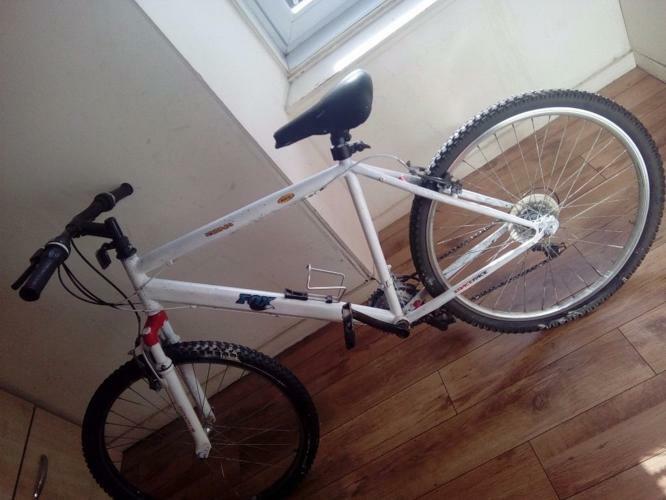 This mountain bike is in good condition. 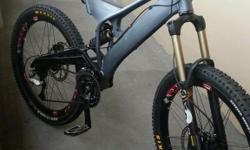 All information about the bike, you can see on the pictures. 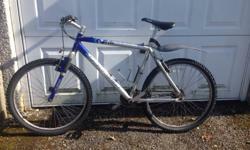 Ladies Mountain Bike ... 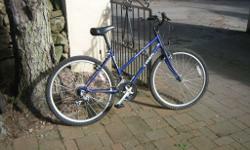 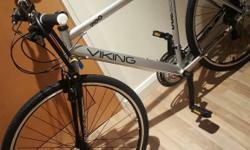 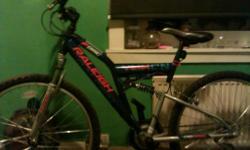 Reasonable condition, hardly used TREK 800 Blue Bike. 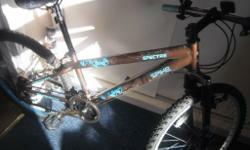 spike spectre mountain bike, requires rear wheel, as it is buckled, would be good bike otherwise.